ROAD NO.1, GOREGAON (W), MUMBAI 400 104. Indian Financial System Code used for fund transfer system option IMPS, NEFT and RTGS. 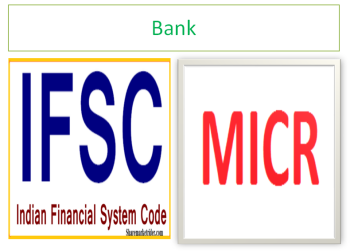 MICR code is used by Reserve Bank of India clearing process to identify bank and branch details.